Ruth has worked at GIRFT for more than two years and joined the team from an organisational development and service improvement background. She is now National Delivery Director. She is a Fellow of the CIPD with more than 14 years’ board-level experience within the NHS. 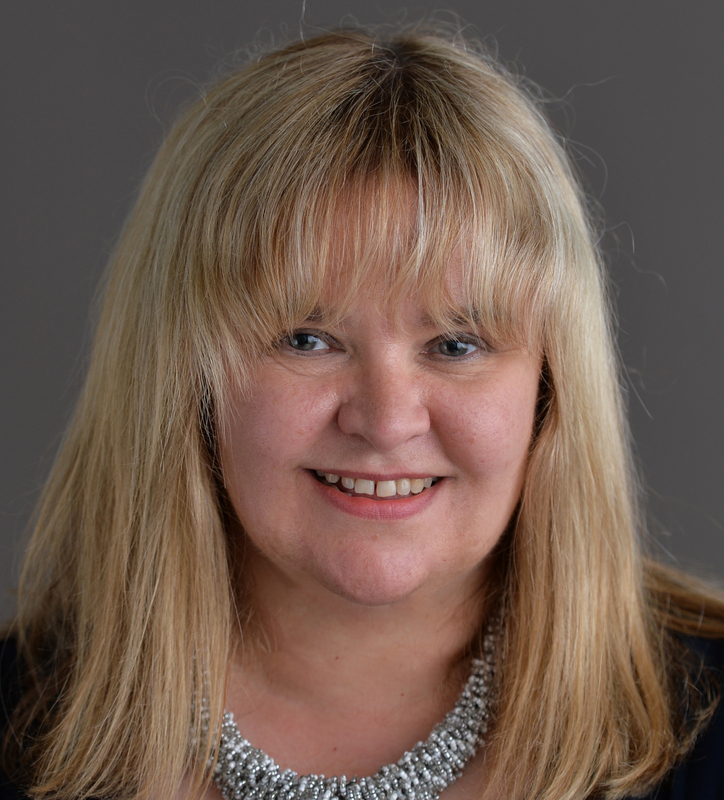 As an effective board and executive team member, she has contributed to wider business strategy, particularly through her knowledge of Lean/Six Sigma/continuous improvement methodologies, which she has applied to HR&OD, achieving significantly reduced sickness absence levels, improved staff engagement ratings, performance-related pay progression and succession planning. Ruth joined the NHS as a management trainee and has worked in the North West, Wales and West Midlands, with membership of numerous regional and national groups. A member of the Neuro Leadership Institute and a qualified coach, Ruth is currently developing new approaches to performance management and engagement in change, using insights from the growing field of neuro psychology and behavioural economics and their application to organisational change, as part of the GIRFT programme.